Pretending to be an influencer, alleged socialite scammer Anna Delvey spent a luxurious vacation in Marrakech in 2017. During her trip to Morocco, the fake German heiress, who accused of grand larceny, made a Vanity Fair editor pay for her expenses, without fully paying her back. 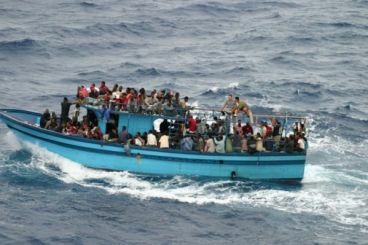 Social media content shared and viewed by Maghrebi youngsters encourage irregular migration, a study reveals. Researchers from the Institute for Security Studies believe that posts romanticizing Europe as a destination for migrants must be censored. 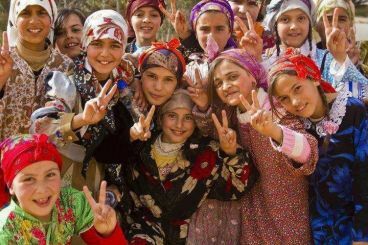 In its seventh edition, the 2019 World Happiness report revealed that Moroccans are getting less cheerful. Released on the International Day of Happiness, the report ranks the Kingdom 89th after it was 85th last year. 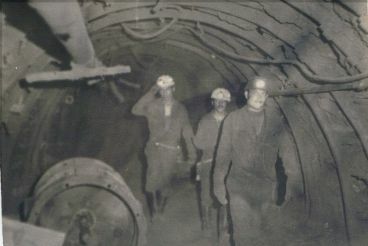 Coal mining in Jerada, first active in the 1930's, has made of it a hub for workers. Engaged in trade unionist activities, miners have led to the creation of the UMT, one of the oldest trade unions in Morocco. Flashback. After Italian authorities announced that a Moroccan model, who is involved in the «bunga bunga» case, might have been poisoned, Italian-Moroccan politician Souad Sbai linked her death to «Moroccan sorcery» and the Kingdom’s embassy in Rome. The latter is suing the former MP for her «defamatory statement». 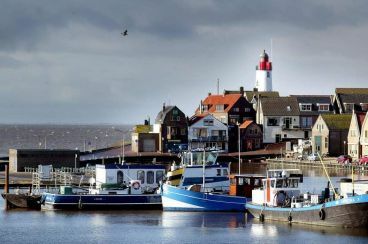 After a Moroccan-Dutch family was attacked by a group of young people, authorities in a Dutch fishing town warned against new clashes. 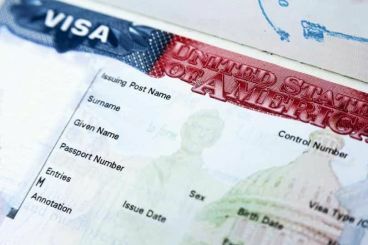 The ex-wife of a Moroccan diplomat was arrested, Wednesday, in the US for her alleged involvement in a conspiracy to commit a visa fraud. The woman in question is accused, alongside her brother, of hiring Filipino domestic workers as personal helpers, based on materially false documents. 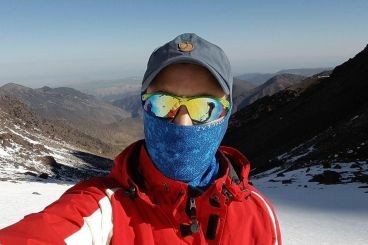 Chosen to take part in an Arctic adventure, Moroccan backpacker Farouk Nafiaa has been denied visa by Sweden for being «single and too young». He would have been the first Moroccan and African national to participate in the Swedish adventure. When she graduated university in Cairo, Casablanca-native Halima Embarek Warzazi realized that she wanted to pursue a career as a diplomat. 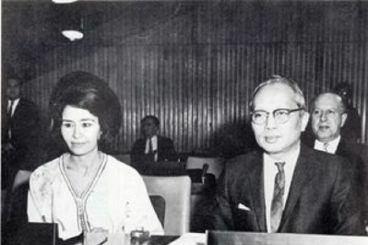 The woman with the big ambitions has been serving as a UN diplomat since the 1950s, defending women’s rights.